Experience the deluxe comforts of Bobby Moore hospitality at Wembley Stadium as you watch premier sporting and music events. Find out more on how to treat your corporate guests or friends and family to Wembley Stadium’s Bobby Moore hospitality by getting in touch today! Why choose Wembley Stadium’s Bobby Moore hospitality? Discover the iconic Bobby Moore hospitality with Villiers, named after one of England’s greatest football legends. A true VIP experience from start to finish, there is something extraordinary about the experience at the Bobby Moore Club hospitality. The Bobby Moore hospitality packages are all-inclusive so your guests will certainly want for nothing. Skip the queues by entering straight through the VIP entrance, one of the many ways Wembley Stadium’s Bobby Moore hospitality helps you get the maximum enjoyment from your experience. Combining the best entertainment throughout the world with fine dining, you and your guests will enjoy a delicious four-course a la carte menu that rivals the top restaurants in London. Exceeding guest’s wildest expectations, Bobby Moore hospitality provides the unique opportunity to meet famous football or NFL players, and even NFL cheerleaders. Providing you and your guests with unbelievable access to the concert/game. The Bobby Moore suite at Wembley is sleek and sophisticated in design, featuring plush seating and state of the art technology. Watch the concert or game from unrivalled seating right beside the halfway line ensuring you don’t miss a second of the action. 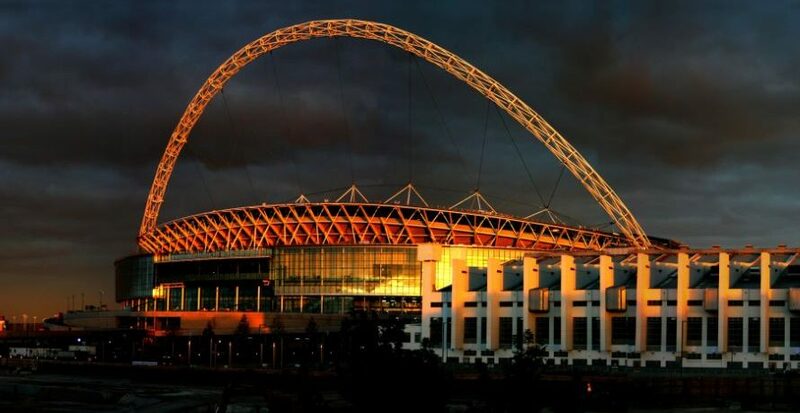 Experience the spectacular buzz of Wembley Stadium with 90,000 people cheering on their team. There is certainly nothing like it. Whether you’re looking for unforgettable client entertainment or to spoil your family and friends, Bobby Moore hospitality sets an incredibly high standard. The refurbishment of Wembley stadium in 2007, kept the history of the old Wembley central to Bobby Moore hospitality whilst cutting edge features to add to your experience. At Villiers, we tailor each package to your bespoke requirements. 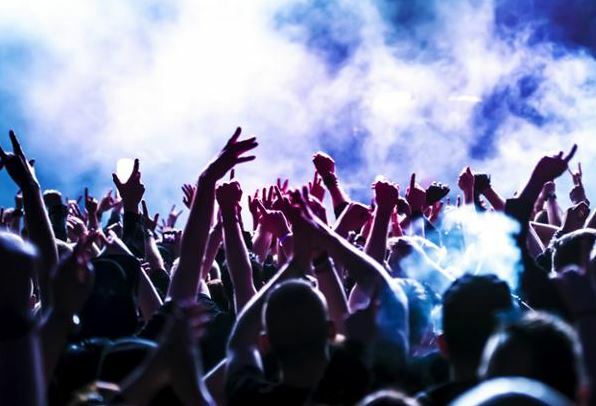 We provide you with outstanding hospitality to the hottest music concerts and biggest sporting events. Find out more on Wembley Stadium hospitality by speaking to a member of our team today!